The range compromises 4 models of 4", 5”, 6” and 8” built with birch plywood, incorporating high quality European transducers combined with an extremely high sensitivity and lower distortion 1" HF driver coupled to a conic AL horn (i4, i5 and i6) for outstanding detail and clarity in high frequencies. 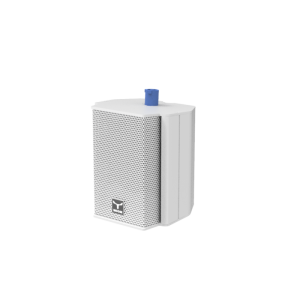 All speakers feature an internal passive crossover designed to deliver neutral and natural sound and a line transformer can be installed (optional). 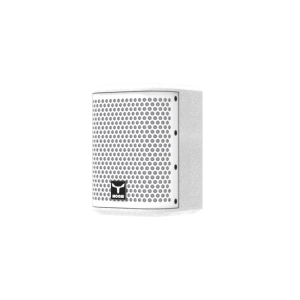 Additionally there is another model, the iK4 consisting in an AL profile enclosure that features a single 4" FR transducer with dome tweeter that can be used as a vertical array of up to 4 units. 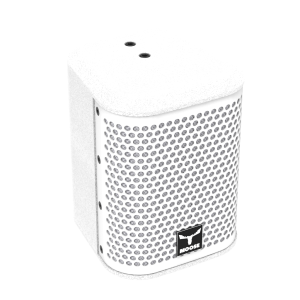 These 2-way speakers can also be complemented with a number of MOOSE subwoofer systems, especially the ISUB series. 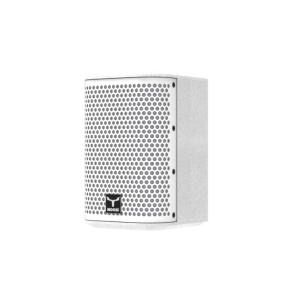 MOOSE Installation series speakers feature NL4 (except the i4) connectors and Euroblock speaker terminal parallel-connected for an easy and flexible installation regardless the surroundings. 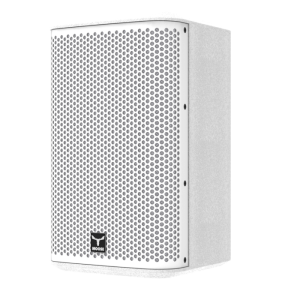 Only the i8 features pole-mount socket which can be easily pole mounted wherever you need extra monitor or fill sound. 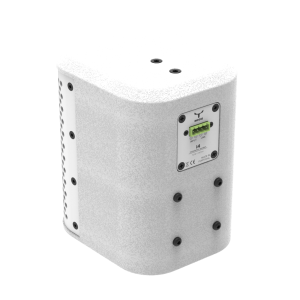 All models are prepared to be wall mounted having two types of mounting brackets available, one for vertical (portable) and another for horizontal installation (permanent) depending on the application and location. 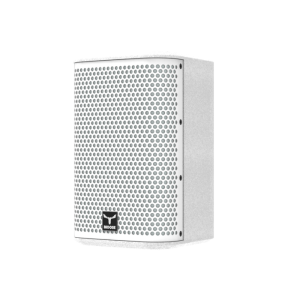 The "i" series range is available matched to any RAL colour suited for a variety of venues including restaurants, bars, clubs, retail shops, exhibition centers, fitness centers, conference rooms ensuring maximum speech intelligibility, precise band coverage and ease of installation thanks to the flexible mounting hardware solutions, wall and “U” brackets.